In order to keep the next generation inspired to innovate and dream, you have to give them opportunities to explore. And, there’s no better way to do this than to offer hands-on experiences. But, as every parent understands, finding the time to create these incredible experiences isn’t always easy. Sometimes, it feels impossible altogether. This is why KiwiCo is such a lifesaver. 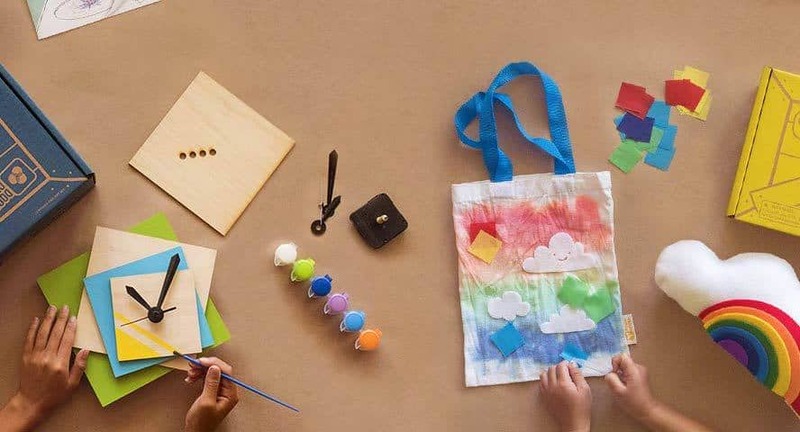 Designed for kids ages 0-16+, KiwiCo allows you to give your child opportunities to learn about STEAM (science, technology, engineering, art and mathematics) in creative, hands-on ways. 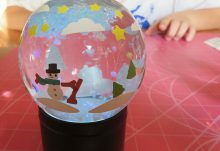 Educational, creative, convenient, and fun, KiwiCo ensures that each month your child has something new to create and explore. Younger children will thrive from the opportunities to explore and discover in fun, interactive ways, while older children dive deeper into art, design, and engineering. 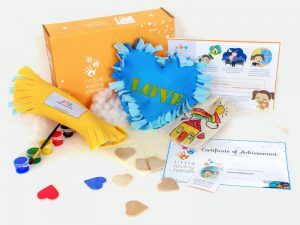 With six different boxes to choose from based on your child’s age, you can be sure that KiwiCo will come loaded with projects that everyone will look forward to. KiwiCo offers four different plan options ranging from paying month to month (the most flexible) to committing to 12 months of crates at once (the best value). 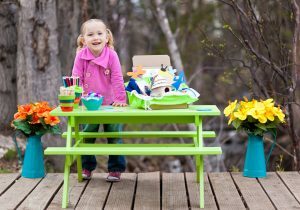 Starting at $19.95 each month, KiwiCo has not only been featured on the Today Show, Martha Stewart, and InStyle, they have also won several educational toy awards, which means you can feel good about each and every box you and your child receive. Change which box your child receives whenever you need (as they get older or when they want to explore something new)! 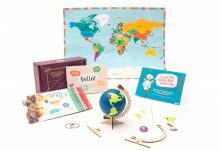 Available in all 50 US states and 30 other countries around the world, KiwiCo will change the way your children learn and play. 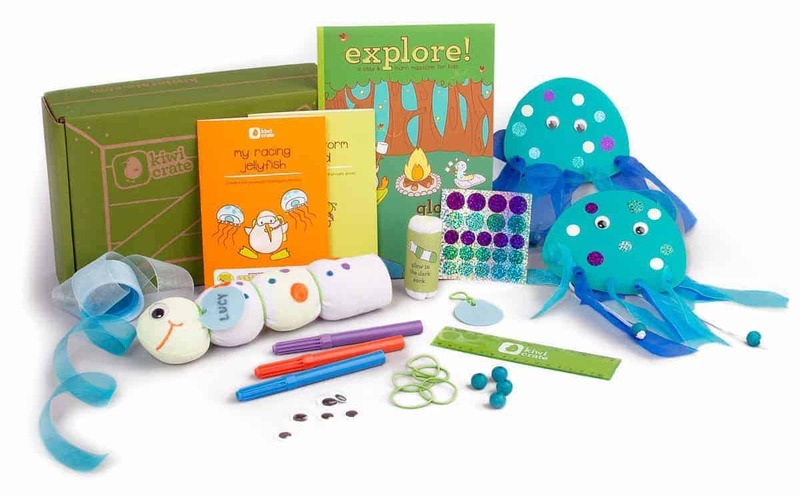 Each KiwiCo crate includes high-quality materials for 2-3 different STEAM activities, an easy-to-use parent guide, an Imagine! Magazine, and access to online DIY tips, tricks, and tutorials. 1 month, 3-month, 6-month, and 12-month KiwiCo subscriptions and 3, 6, and 12 month KiwiCo gift subscriptions are available.